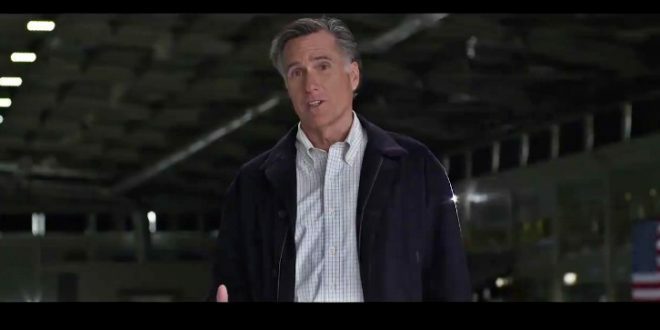 UTAH: Mitt Romney Unveils US Senate Bid [VIDEO] - Joe.My.God. Former Massachusetts Gov. Mitt Romney, a frequent critic of President Donald Trump, will run for Senate in Utah, he said Friday. Romney announced his campaign in a video message. The 2012 Republican presidential nominee will aim to replace 83-year-old Sen. Orrin Hatch in November’s election. The longtime senator announced his retirement in January even as Trump pushed him to run again. In the clip, Romney also slams Trump on immigration without naming him.